What's a Crackhead to do when you find yourself devouring more and more Crackheads to maintain your energy level? 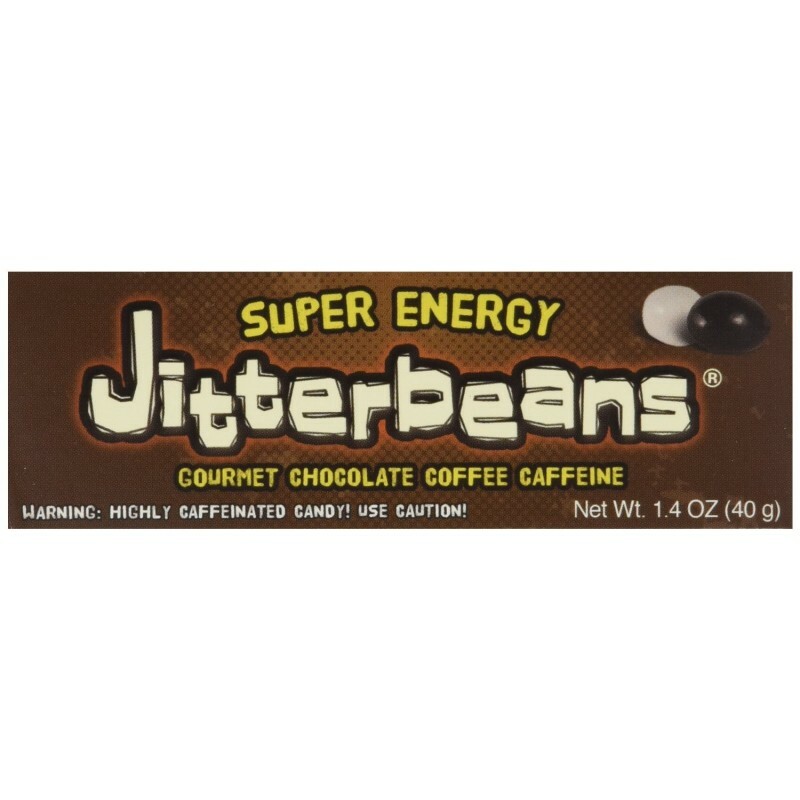 Luckily the good people at Crackheads have super-caffeinated their product, and now we have Jitterbeans. Whatever they did to the Crackheads, IT WORKS! 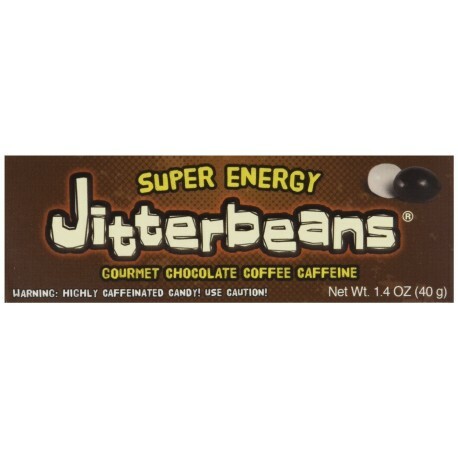 600mg of caffeine per box... that's like six cups of coffee in the same delicious chocolate-covered espresso beans as the original Crackheads. Yet the original Crackheads have "only" 200mg of caffeine. MMMM MMMM MMMM! Amazing flavor, no "energy infused after taste" withen minutes you can feel the zip. So good!